Wind turbines convert the wind’s kinetic energy into electrical energy. Arrays of large wind turbines, also known as wind farms, are increasingly a source of green energy that are used by many countries around the world as part of a strategy to reduce global warming and the reliance on fossil fuels. One of the world’s largest producers of energy-efficient, resource-saving technologies supplier has chosen MARS Antennas & RF Systems to supply antennas for the control system of each wind turbine. Installation of cables between all the control systems end-points is very costly. 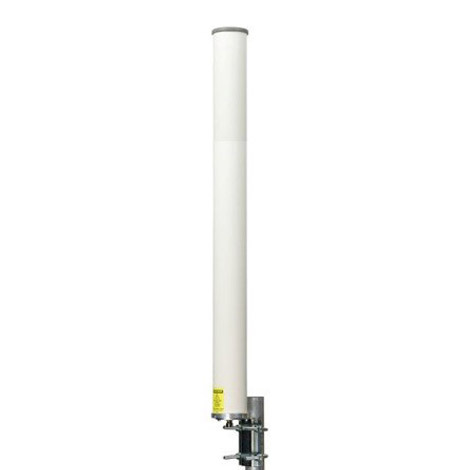 However, installation of antennas that will transfer the necessary data is very reliable and cost effective. 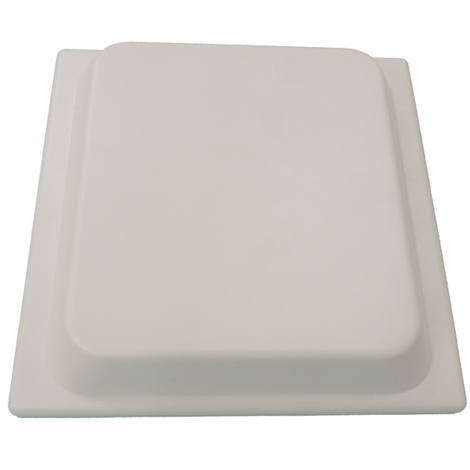 The antennas this customer was looking for had very specific spec of frequency range, gain/size ratio, lightweight and required both durable construction and a UV protected radome suitable for harsh weather installations. MARS Antennas & RF Systems provided this energy producer a custom designed solution to meet its demanding and unique requirements in the short time frame and production lead times requested.